Yesterday, a District Court Judge ordered Apple to help the FBI access files on one of the iPhones of the San Bernardino shooters. 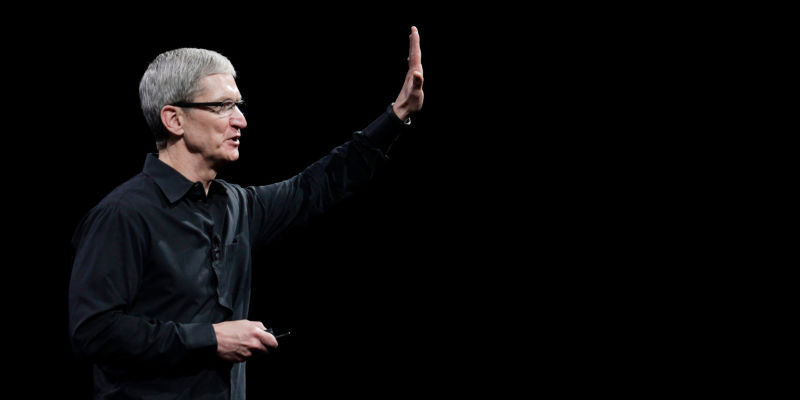 Now, Apple CEO Tim Cook has defined Apple’s position on the matter—and it plans to fight the ruling as far as it can. Many others will join the fight. The Electronic Frontier Foundation, for instance, has already pledged its allegiance to the cause. This could prove to be a watershed moment for privacy in the US.